Experience the freedom, fun and buzz of horse riding at Sheans Horse Farm, one of Irelands 5 star rated equestrian centres. For equestrian enthusiasts or novices alike, an experience of Ireland’s magnificent countryside from horseback is an experience of Ireland with a difference. Sheans Horse Farm offers lessons, treks and hacks and can deliver a rider to areas inaccessible via more conventional transport. Catering to all levels of riders, they have the repertoire of terrain and activities to electrify all comers. Their unique view of 5 counties of Ireland simultaneously is certainly not one to be missed. 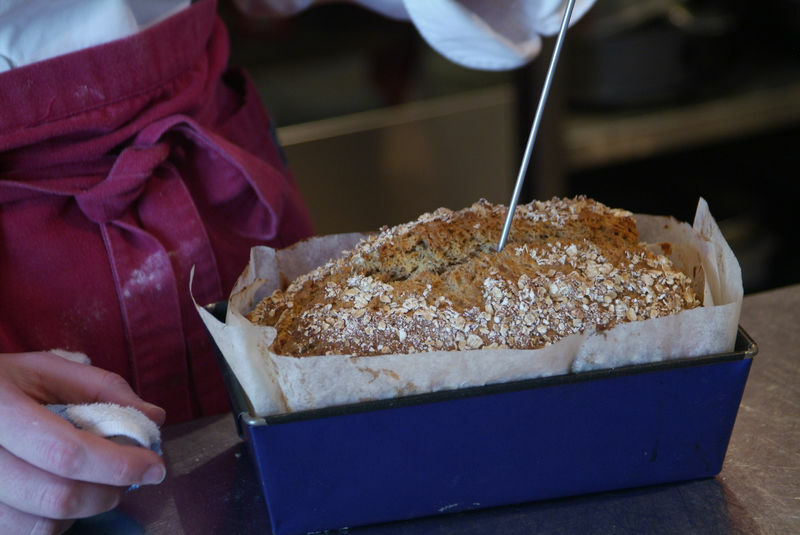 Discover Irish culinary arts at their finest with one of Ireland’s best-known culinary experts. Jenny Bristow offers Northern Ireland’s most vibrant and top-rated cookery classes. With so many fresh ingredients produced in Ireland, it’s only natural that good cooking is an essential part of Irish culture. Irish food culture has come to embrace an eclectic variety of global styles and eating experiences in Ireland which will incorporate Italian, Asian, Mexican and foods from all over the world in addition to the archetypal Irish delicacies. Jenny is dedicated to showcasing the best of Irish cuisine and is playing a pivotal role in reviving the traditional food, lost for a time in ages past, although enjoying a flourishing revival in contemporary times. Looking for something unique and adventurous? Look no further than Coasteering NI who have proven themselves to be the best in the business on the Causeway Coast. 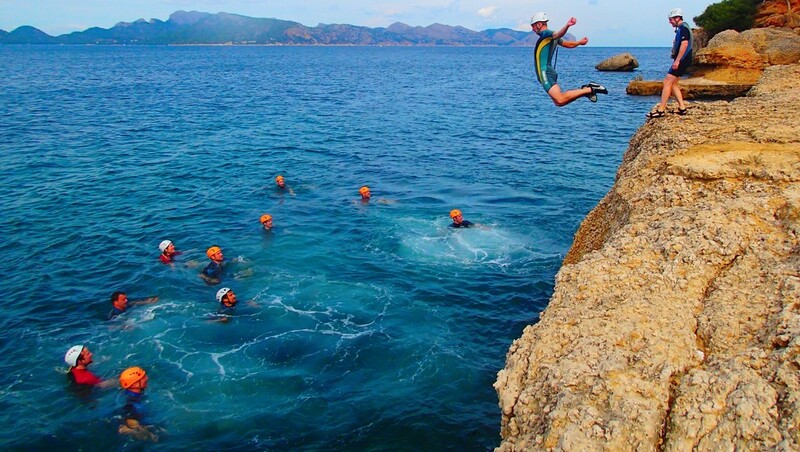 Coasteering is the sport or activity of exploring the rocky coastline of the alluring Irish Sea by climbing the rock formations, jumping into the bracing invigorating waters, and swimming among the swells and caves dotting the coastline. A perfectly unique way to experience the north coastline in a thrilling way that provides an adrenaline rush that cannot be matched! The centre welcomes all level of abilities and fitness. 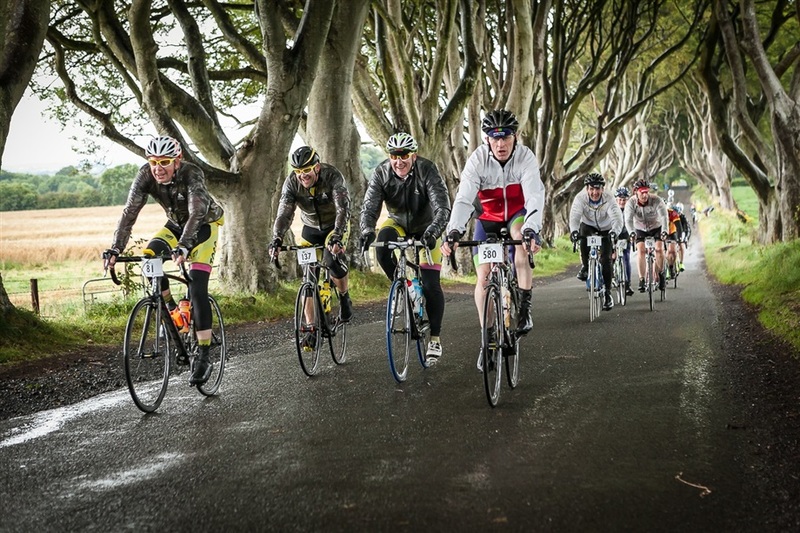 Take a scenic tour either with a guide or on your own of the Causeway Coast by bicycle or on board an electric bike! Electric bikes give a bit of Oomph and make cycling easier and faster–tackling a hill is no problem. Immerse yourself in the culture and natural beauty of the area, observing details that tourists behind the wheel of a car miss. 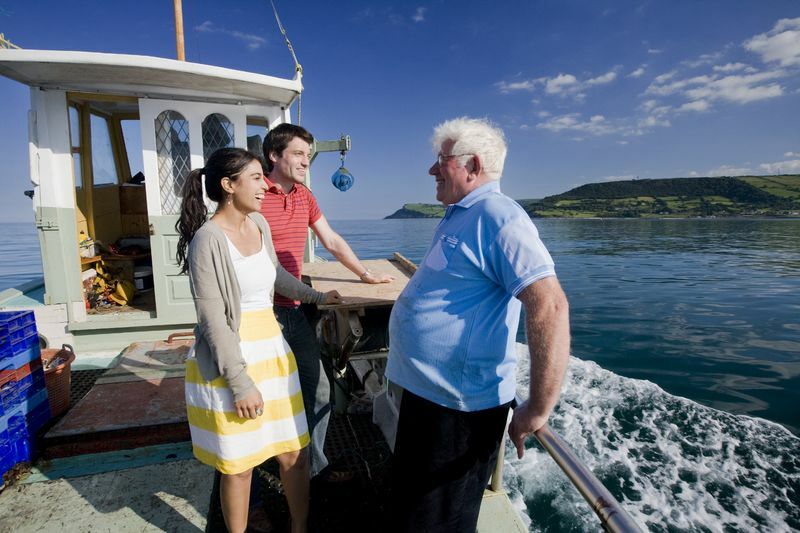 This is a great way to see and experience the splendour of the north coast! Portrush Sea Tours leaves from Portrush Harbour, on Northern Ireland’s beautiful Causeway Coast. Enjoy incredible sightseeing experiences by RIB, from an hour long boat trip to full day charters. The North Coast of Ireland is an area of outstanding natural beauty and you will never forget the experience of viewing this from the sea and hearing information about the local area and wildlife from your skipper. Variety is the essence of the coastline of Northern Ireland. 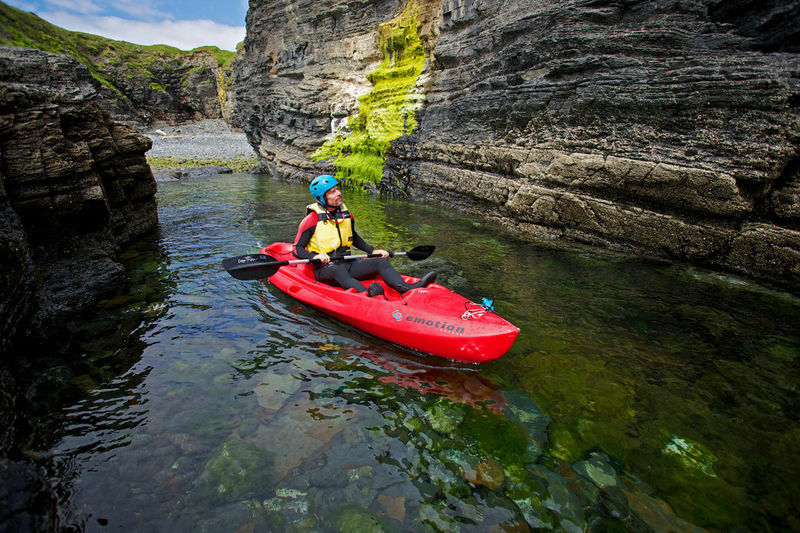 Encompassing everything from peacefully sheltered islands, the tremendous power of the Atlantic Swell and spectacular caves, crevices and arches dotted all along it, there is something to captivate kayakers of all levels. Explore Ireland’s famous coastline for an adrenaline burst and opportunity to view our brooding cliffs and stalwart castles from a unique vantage point. Surf the break on the tumultuous Atlantic Ocean making use of Ireland’s coastlines to enjoy a top class experience with a Portrush Surf School instructor who’s wealth of knowledge will help you uncover the best waves. Littered with a myriad of popular, well known beaches and hidden, secret coves, there is vast opportunity to harness the power of the swells, all while taking in the beauty of the famed coast. 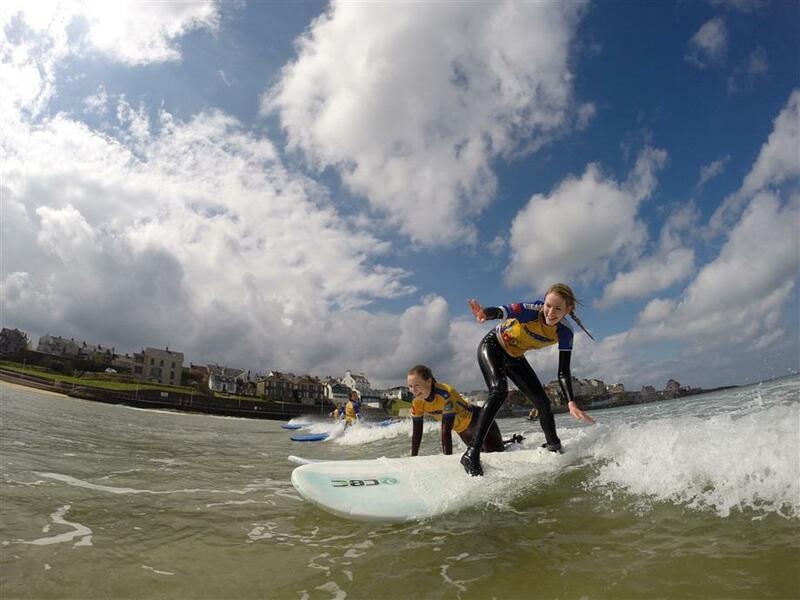 Portrush Surf school cater for all abilities and have proven themselves to be the best in the business on the Causeway Coast. 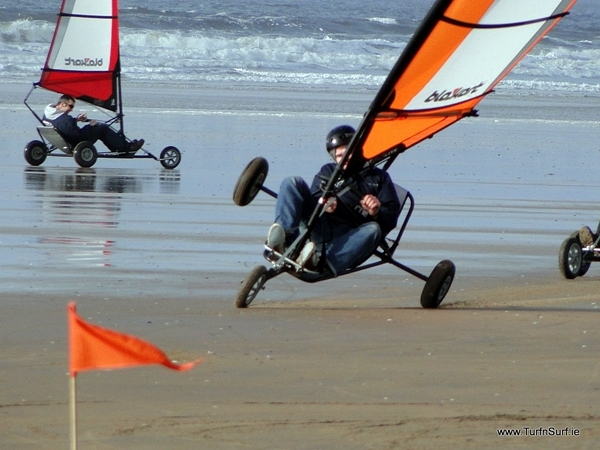 Harnessing the immense power of our blustering winds and powerful air currents, blokarting is an exhilarating activity for visitors of all ages that is sure to bring out the adrenaline junkie in you! With a wealth of incomparable trails meandering through idyllic villages, forest parks and among our craggy peaks and cliff paths, Ireland is a walker’s paradise that can enthral enthusiasts or novices alike. We recommend Eimear from ‘Away a wee walk’ to help you experience the views and sights unbeknownst to most and impossible to encounter on a more conventional car or bus trip. 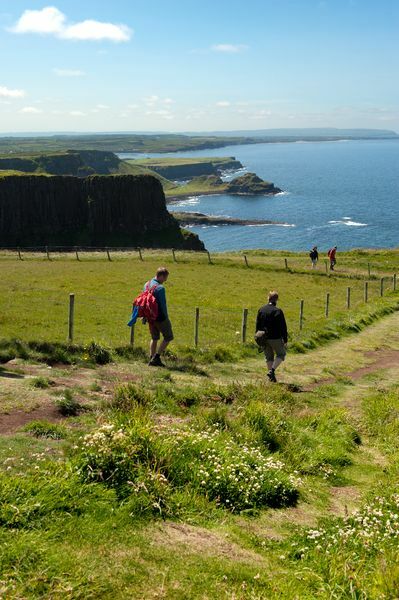 A north coast walk in the secluded tranquillity of our rustic landscapes transports you on an epic journey that is steeped in beauty, history and the famed Irish culture beloved around the world. Here is a great way to get up close and personal to the Titanic. Glide your way around the Titanic docks and through the places where this amazing feat of engineering was constructed. Segway NI provide all the gear and training required to get the most out of the experience. 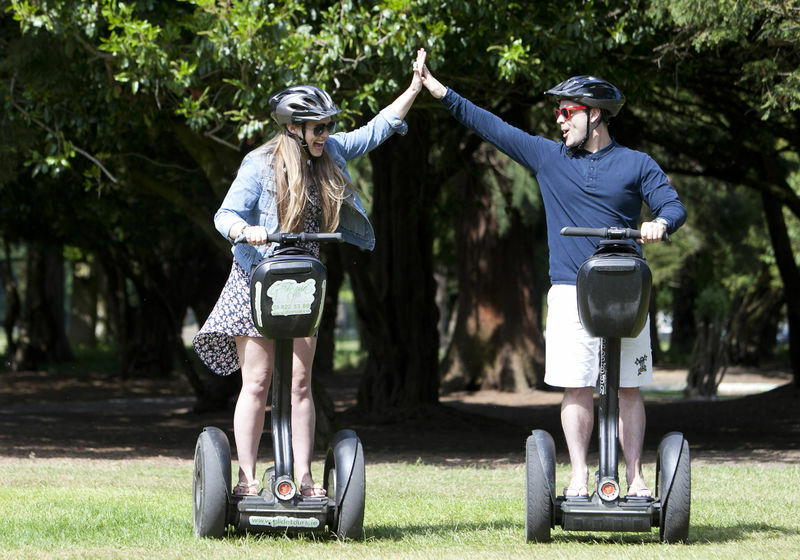 Make sure to book in with Segway NI and we suggest you keep in contact with them up until the day of arrival to ensure the needs of your group are well catered for. The Crannagh Complex, located on the banks of the Lower Bann between Coleraine and Portstewart, is the ultimate destination on the North Coast. At the Crannagh there is something for everyone, no matter what your age. Enjoy the freedom, fun and buzz of their activity centre which offer a range of water sport activities including a top of the range inflatable waterpark, waterboarding, wakeboarding, kayaking and paddle boarding. 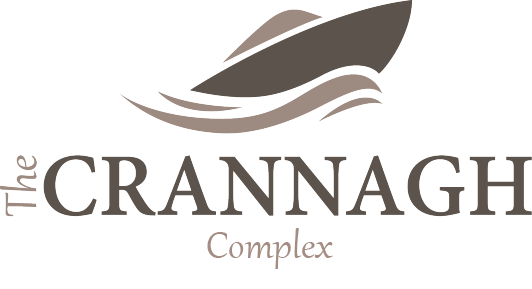 The complex also offers boat hire at their idyllic marina and an iconic riverside restaurant and coffee shop sure to round off a great day on the banks of the Bann.